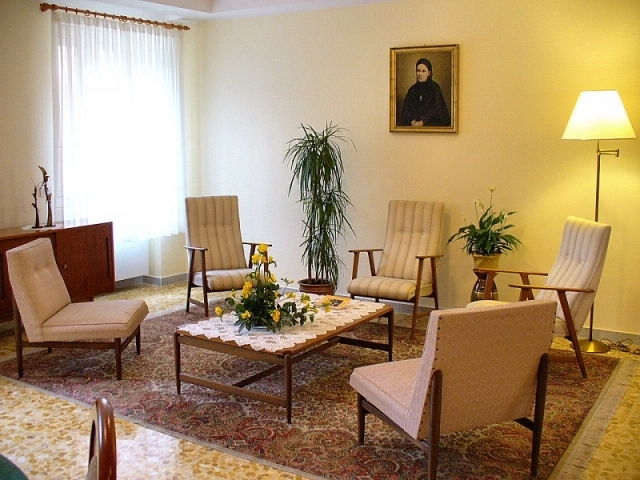 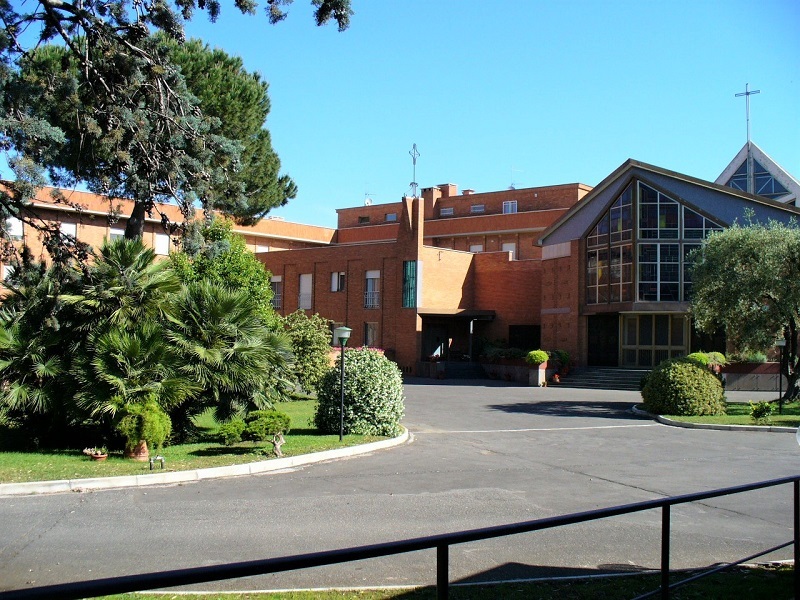 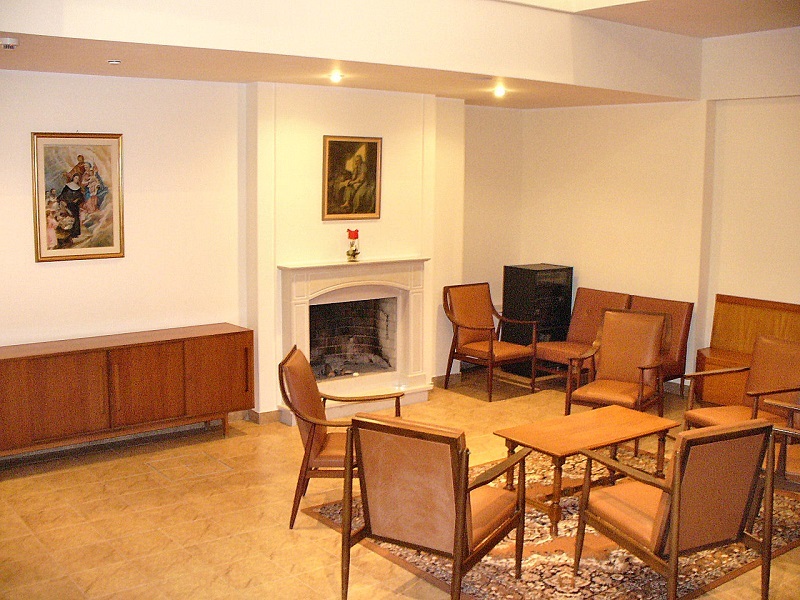 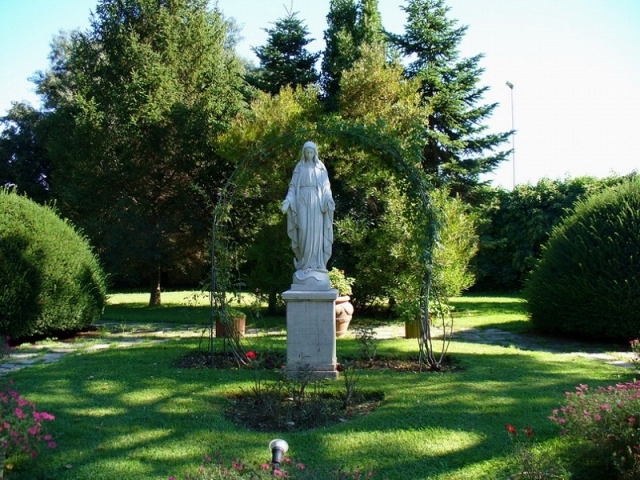 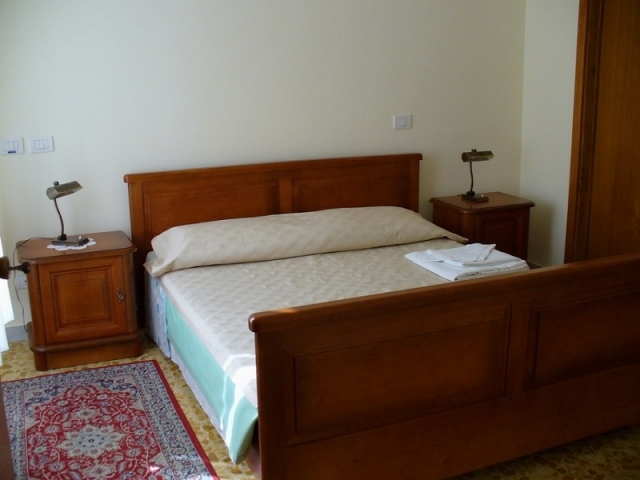 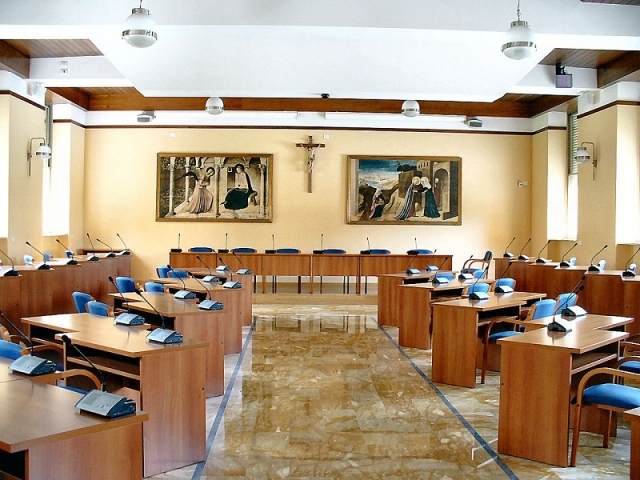 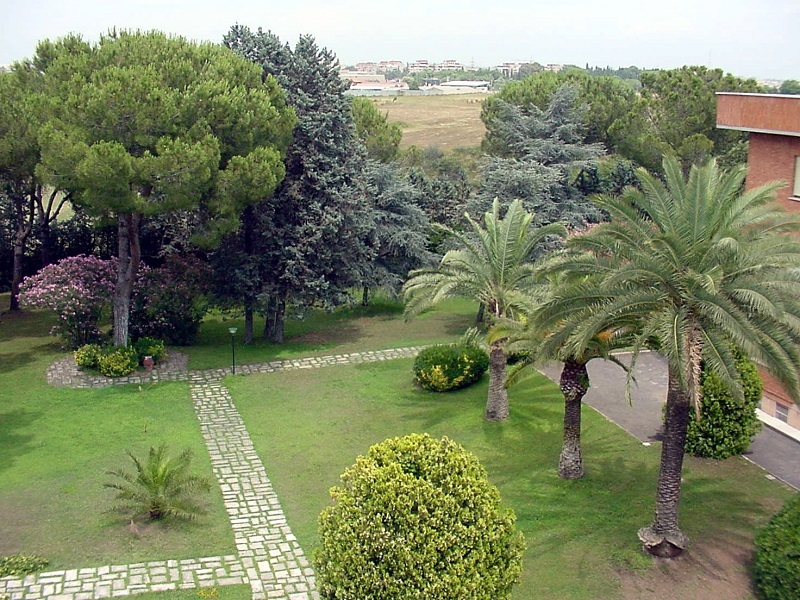 “Nazareth” – our Generalate is located on the outskirts of Rome, surrounded with the green of the garden and a little forest; a good place for retreats, trainings, mini workshops, rest and holidays. 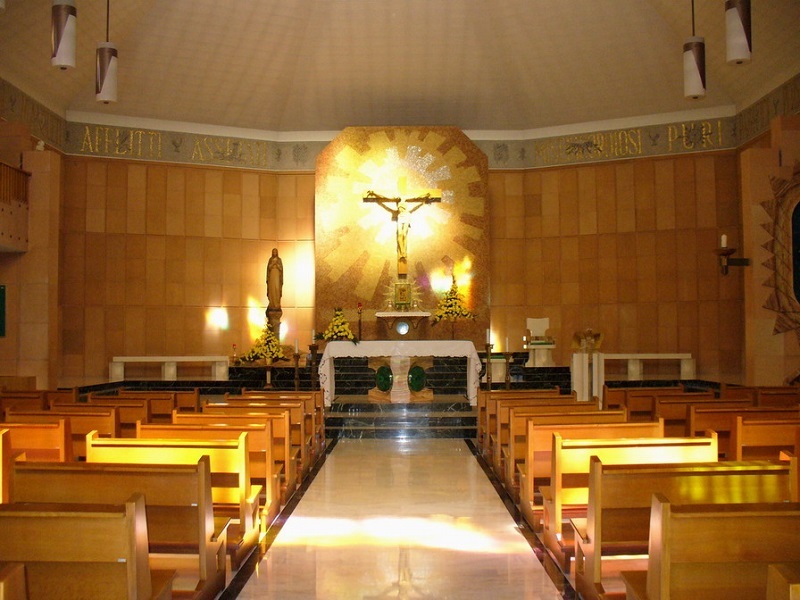 For further details about how to get to us please visit the page Contact Us. 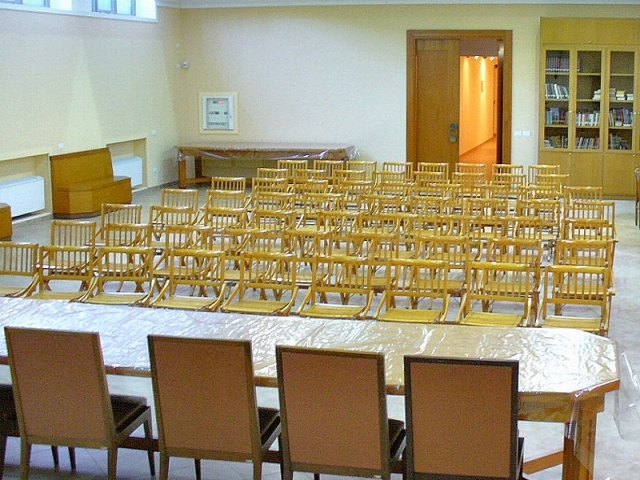 Hosting small and medium size meetings, activities. 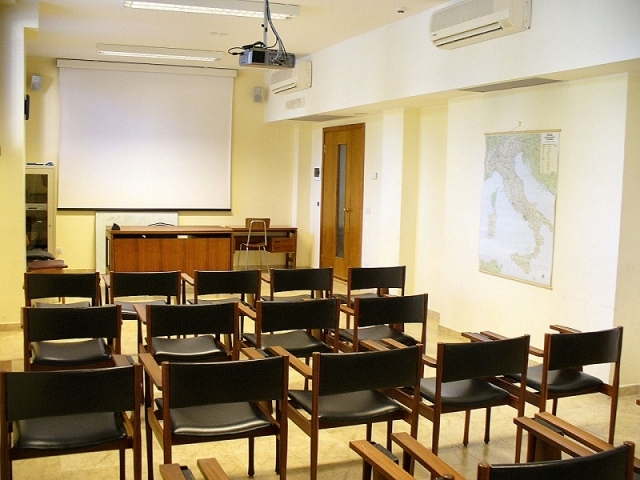 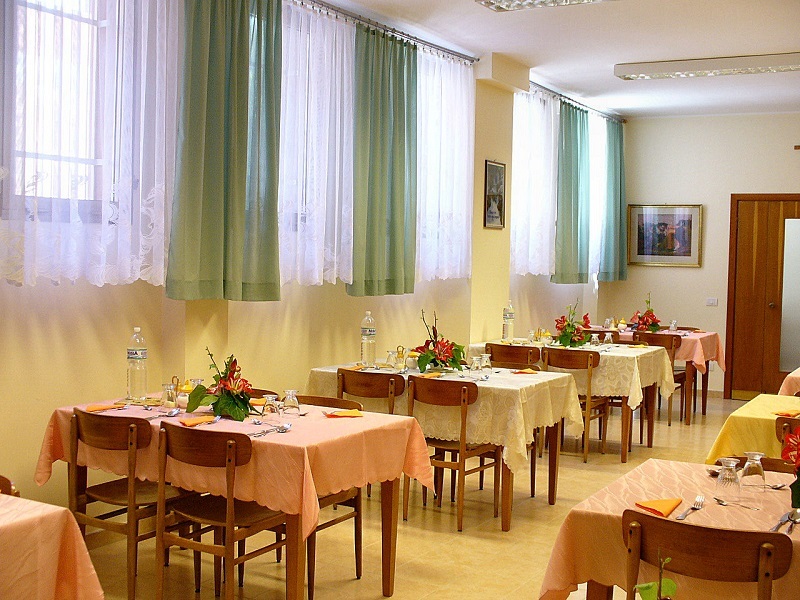 From May to September and in December and January we offer our full range of services; at other times our accommodation facilities are limited to small groups, due to the operation of the International Program of Duquesne University on the site.